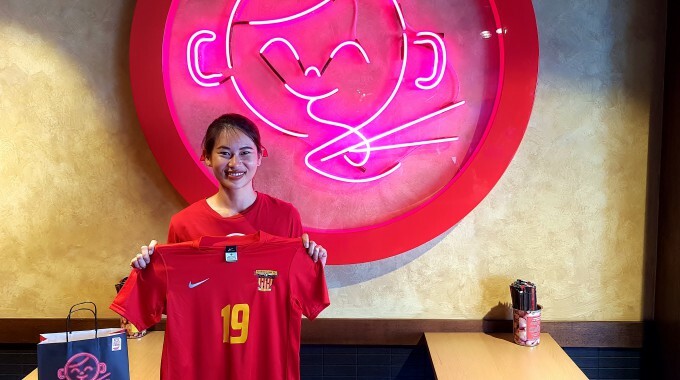 P’Nut Street Noodles is the latest addition to the Fire family for the 2019/20 National Premier Leagues Queensland seasons. P’Nut Street Noodles started spicing up the Sunshine Coast under the new Kawana Shopping World cinema complex. P’Nut’s menu has a range of authentic Thai street noodles. With 11 locations around Queensland and New South Wales, P’Nut Street Noodles is the first and only street noodle restaurant in Australia to use authentic sauce bases from Thailand. Sunshine Coast FC Technical Director Melvyn Wilkes is excited to have a new local business with the club. “P’Nut is new to the coast and we’re very grateful to be able to help welcome them to the coast,” he said.